We sincerely hope you had an OUTSTANDING experience at your HOBY Leadership Seminar. If you would like to continue your HOBY experience, please plan to stay involved with our alumni events throughout the year! 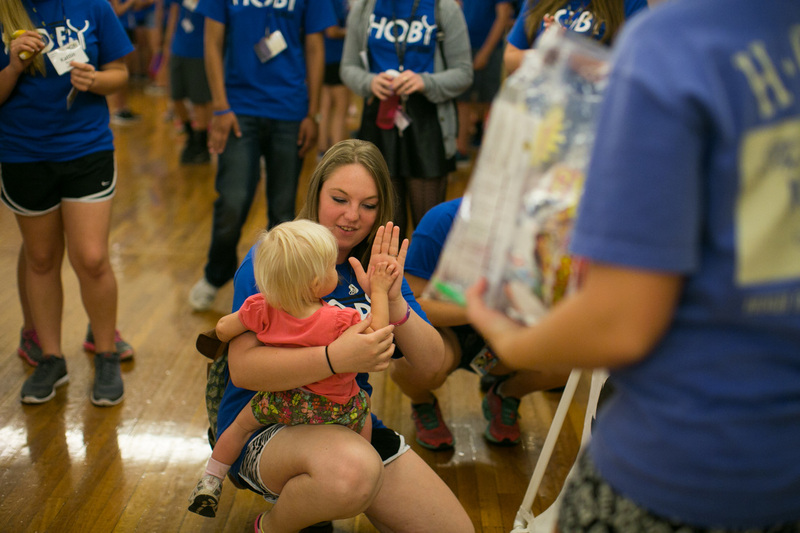 Events include HOBY college campus events, service opportunities and fun activities, giving HOBY Kansas alumni an opportunity to collaborate on a variety of projects and network for greater impact! Contact us to ensure we have your updated contact information so you never miss out on an event! 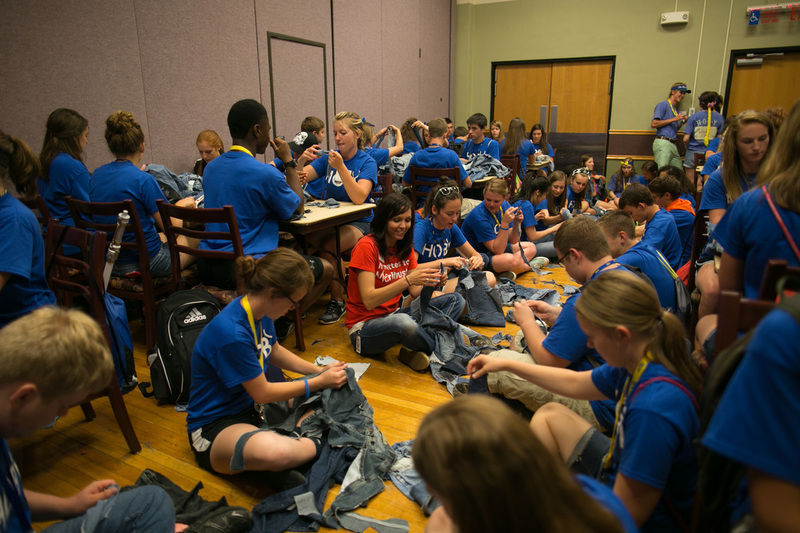 HOBY Ambassadors' are challenged each year to commit to completing 100 hours of community service each year. HOBY International provides an online logbook and encourages HOBY ambassadors to log their hours after completion. Please use the link below to log your Leadership for Service (L4S) hours. You may also log your hours through the convenient HOBY mobile app! HOBY's annual international youth leadership event, The World Leadership Congress (WLC), is a dynamic leadership program that brings together students (or "ambassadors" as we like to call them here at HOBY) from the U.S. and abroad.